Missed our show? Listen below to the BRAND NEW Women’s Eye Radio Show with Catherine Anaya airing this weekend. Our guests are tops in their field and will share their formulas for success. 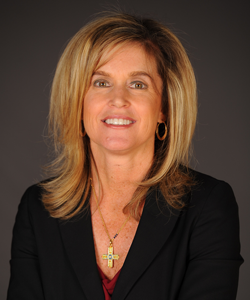 Charli Turner Thorne is the winningest coach in women’s basketball at Arizona State University and a two time PAC-12 Coach of the Year. She’ll talk about how to develop leadership skills and how she juggles career and family.